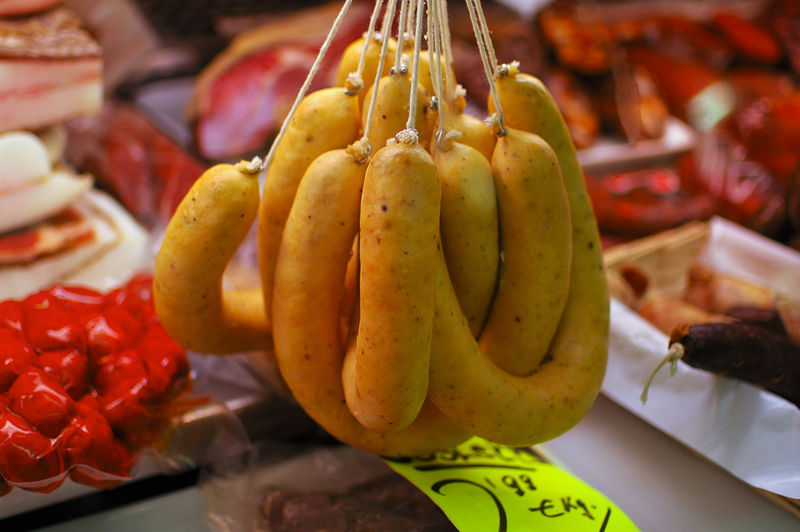 If you missed other posts dealing with Catalan sausages please check: Botifarra Negra, Botifarra de Pagés or the whole story: sausage. This picture was taken at Mercat de l’Abaceria Central in Gracia quarter. My favorite dish was Botifarra with rice.